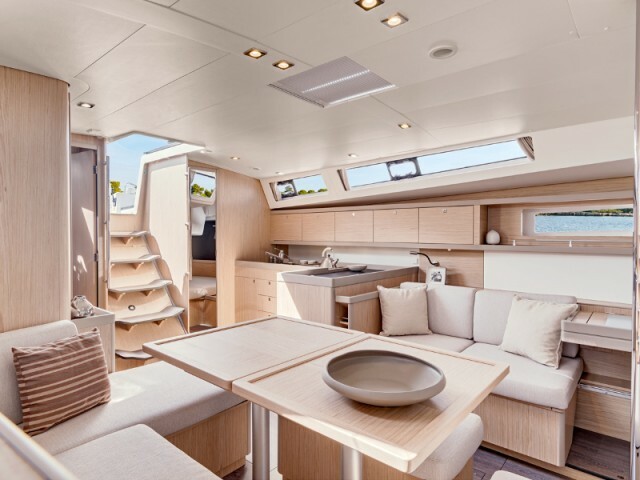 On board the Oceanis 45, harmony reigns supreme: everything is in its place on this beautiful yacht, which can aspire to meet a varied profile of life aboard. 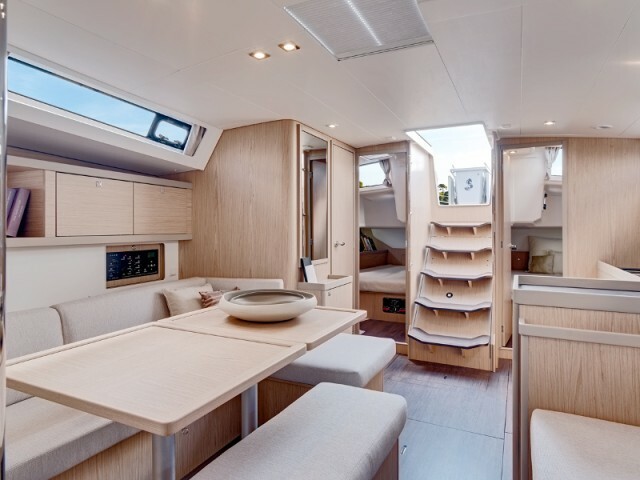 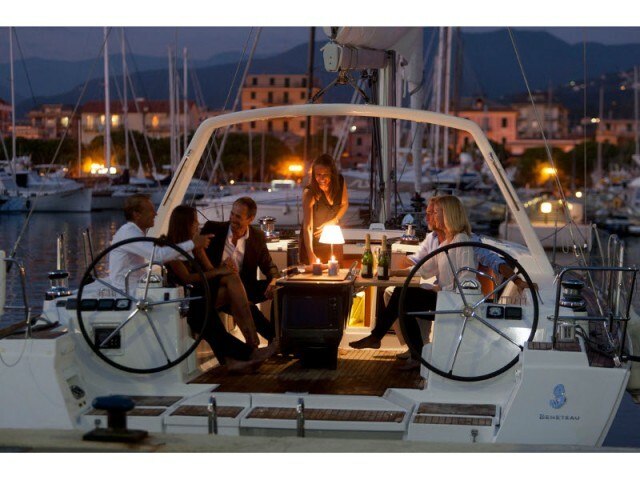 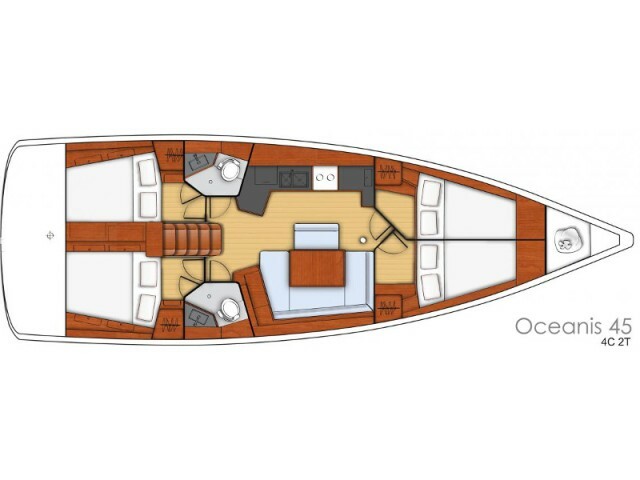 This can be recognized in a great number of intelligent details: a chart table that is also a living room table, a bilge increasing overall comfort, an open bathing platform making access to the sea easier. 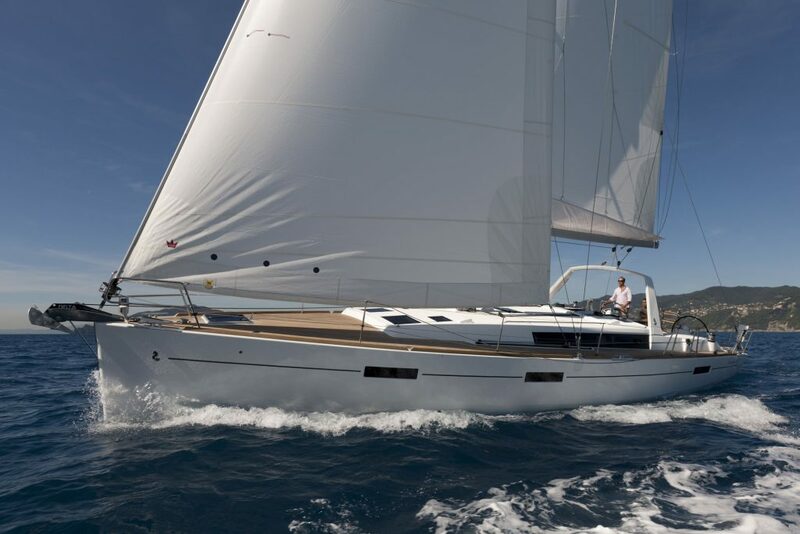 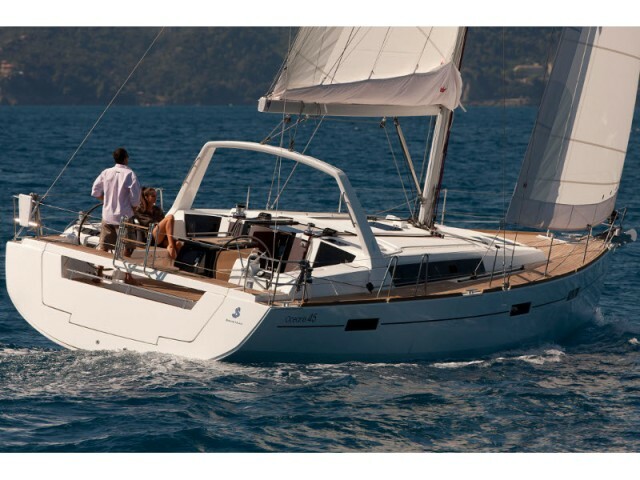 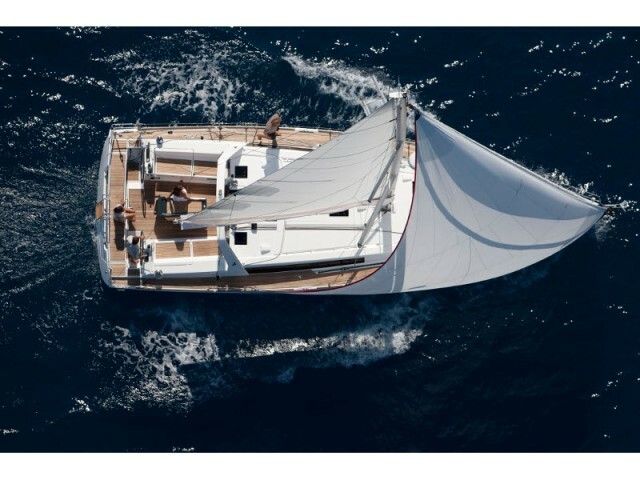 Ocenis 45 sailing yacht for charter in Croiatia is a yacht that adapts to all requirements: from going round the world accommodating large families with 4 double cabins.